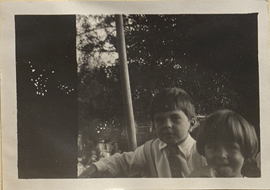 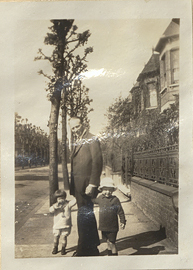 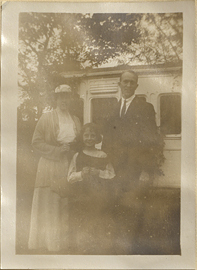 Wilder and Helen Penfield with a young girl, photograph. 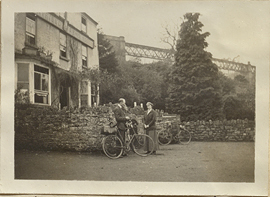 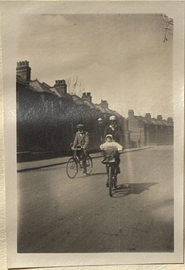 Wilder and Helen Penfield with bicycles in front of the Courtfield Arms Hotel, photograph. 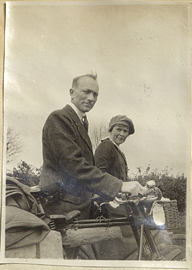 Wilder Graves Penfield and Helen Kermott Penfield on Bicycles, photograph. 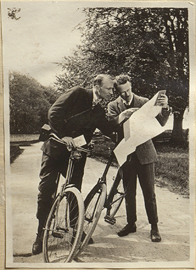 Wilder Graves Penfield and Unidentified Man Referring to a Map, photograph. 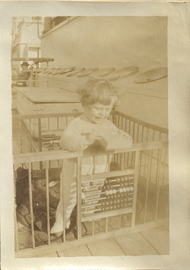 Wilder Graves Penfield Jr. in a play-pen on the deck of the S.S. Winfredian, photograph. 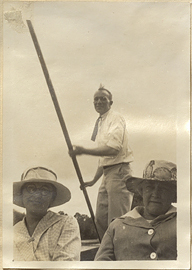 Wilder Graves Penfield, Ruth Mary Penfield, Wilder Penfield Jr., photograph. 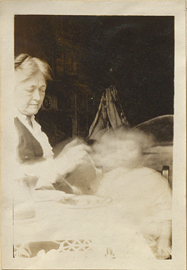 Wilder Jr. and Donald Blencowe, photograph. 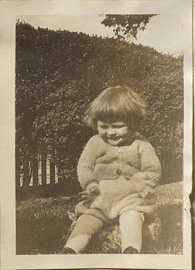 Wilder Jr. sitting on a rock, photograph. 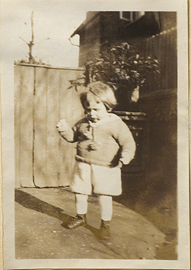 Wilder Jr. walking on uneven ground, photograph. 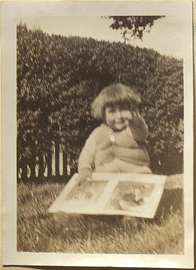 Wilder Jr. with a book on his lap, photograph. 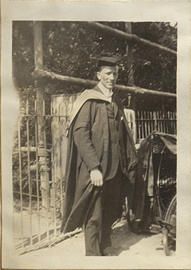 Wilder Penfield after his Graduation Ceremony, photograph. 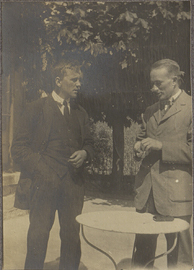 Wilder Penfield and Bronner, photograph.